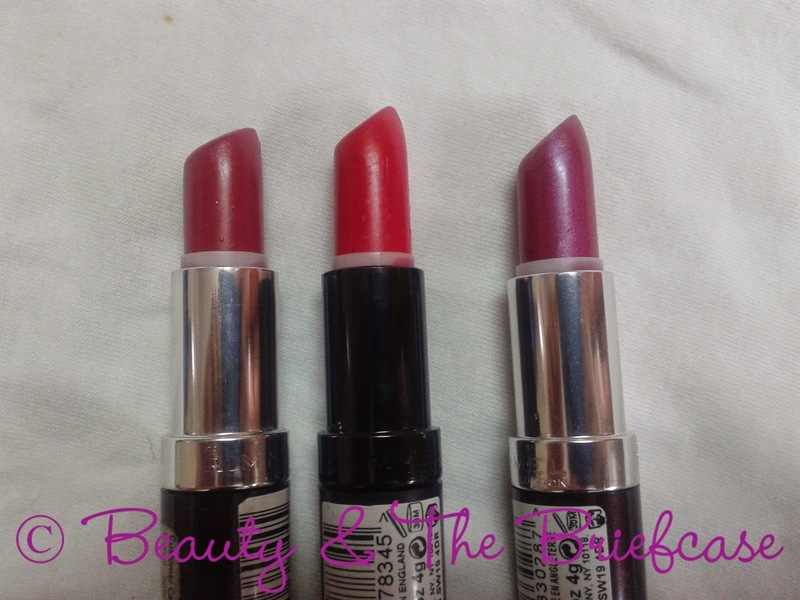 Today I'm going to share with you my three favorite lipsticks from Rimmel London. 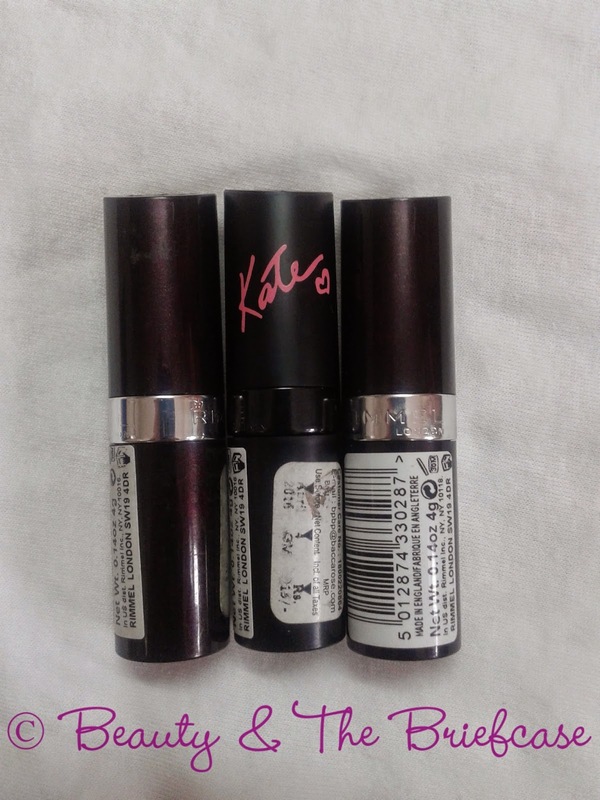 All three are from the lasting finish range, one shade is from the Kate Moss Range. The shades that i own are Heartbreaker, Kate Moss No.22 and Amethyst Shimmer. 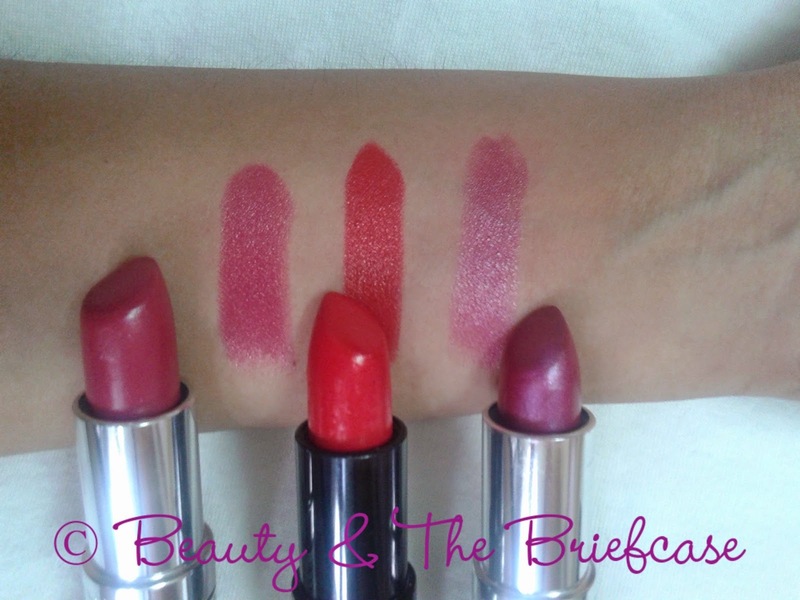 Will share a little bit about each lipstick! 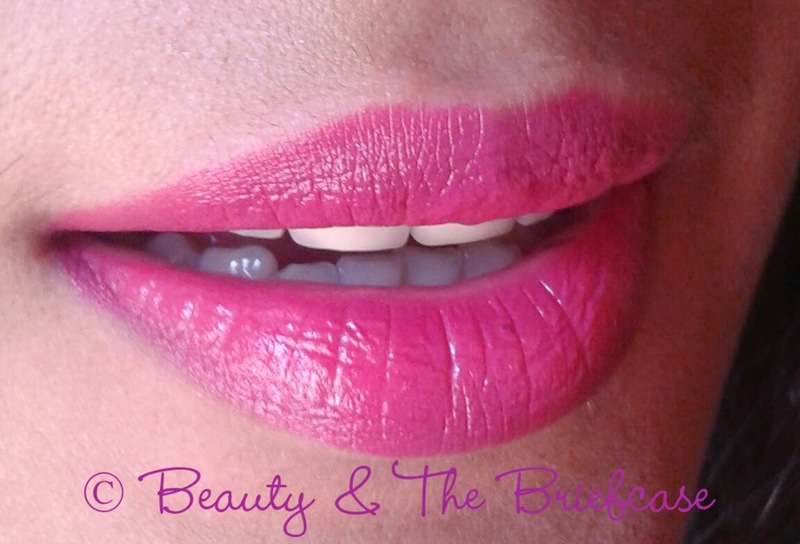 Heartbreaker is a very pretty berry pink shade. This shade is the most used among the three i own. I was super obsessed with this shade in the middle and used it almost everyday. It's a very unique shade and will suit all skin tones. Superb pigmentation - one swipe is all you need to get a full color pay off. Keeps the lips moisturized and stays on for about 4 hours. Kate Moss No. 22 is a bright blue based red with a slight tinge of pink. 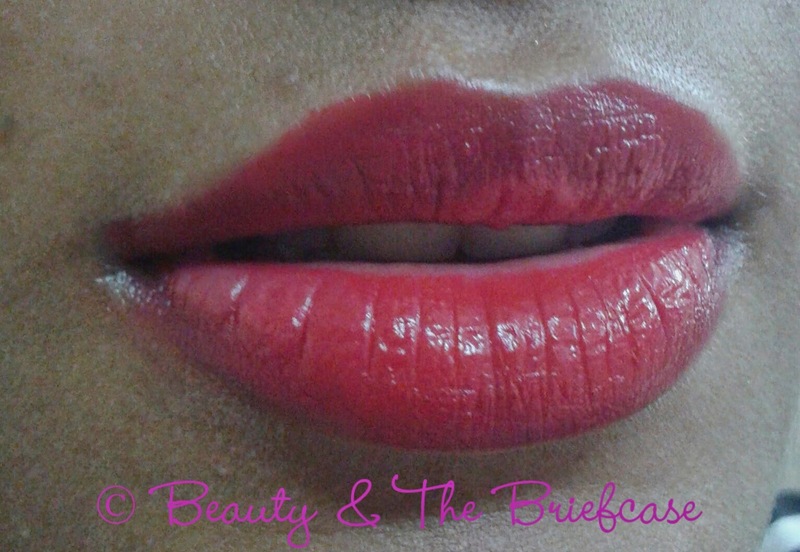 I very rarely wear red lipsticks but you gotta own at least one red shade so i chose to pick up a budget red lipstick. One swipe is all you need to cover pigmented lips. It's not moisturizing but it doesn't make my lips feel dry as well. stays on my lips for about 4- 5 hours. Amethyst Shimmer is a dark berry shade with abundance of purple shimmer in it. 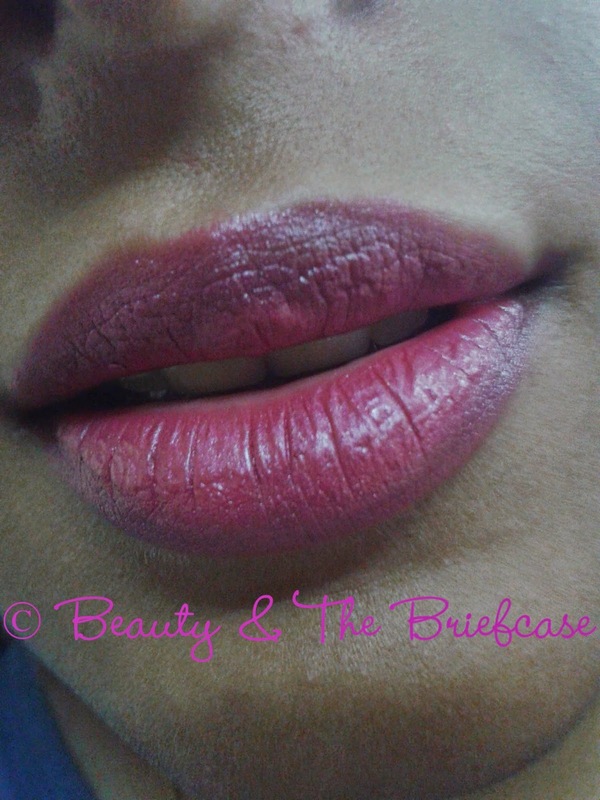 The colour varies depending on hoe pigmeneted your lips are. It looks completely on my mom and my moms lips. My mom loves this shade for than me. 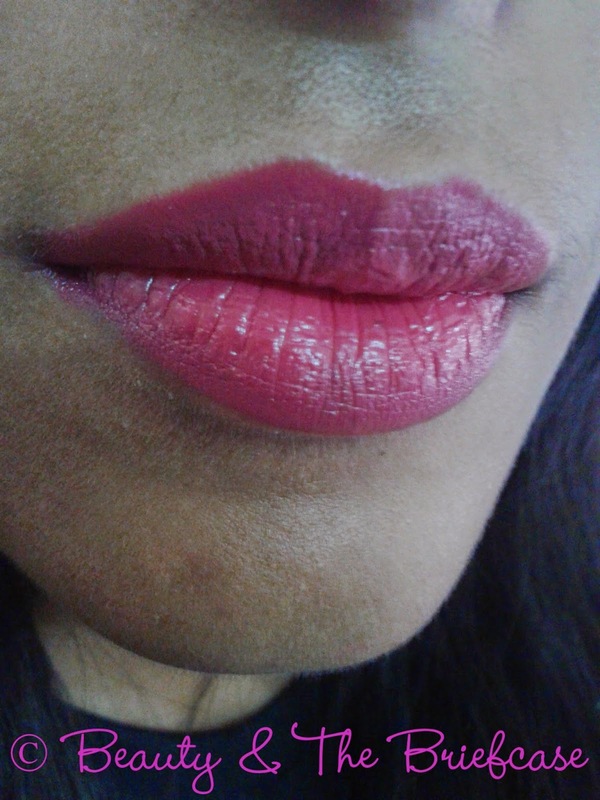 honestly im not a fan of shimmer lipsticks so i don't pick this shade too often. 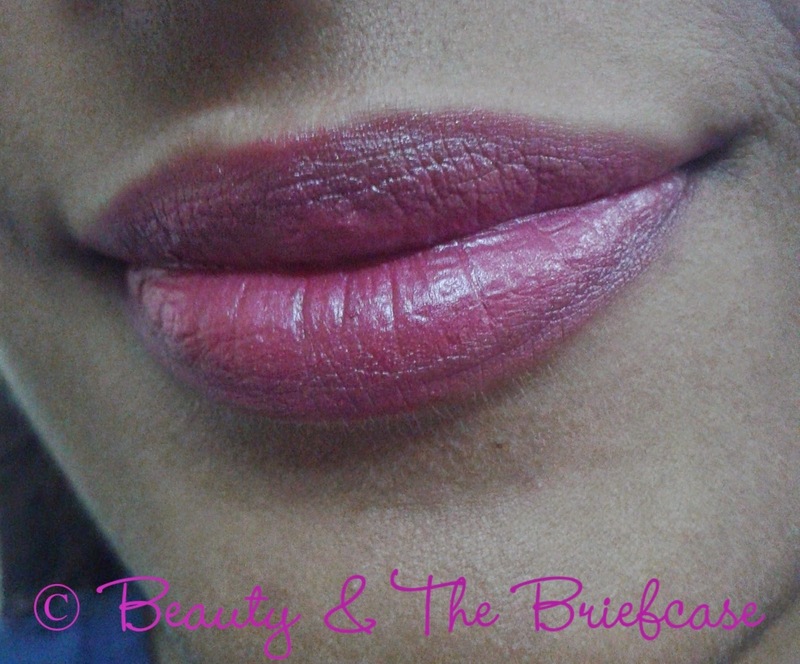 You need two swipes to cover pigmented lips completely. stays on for about 4 hours. This shade is definitely for the night. 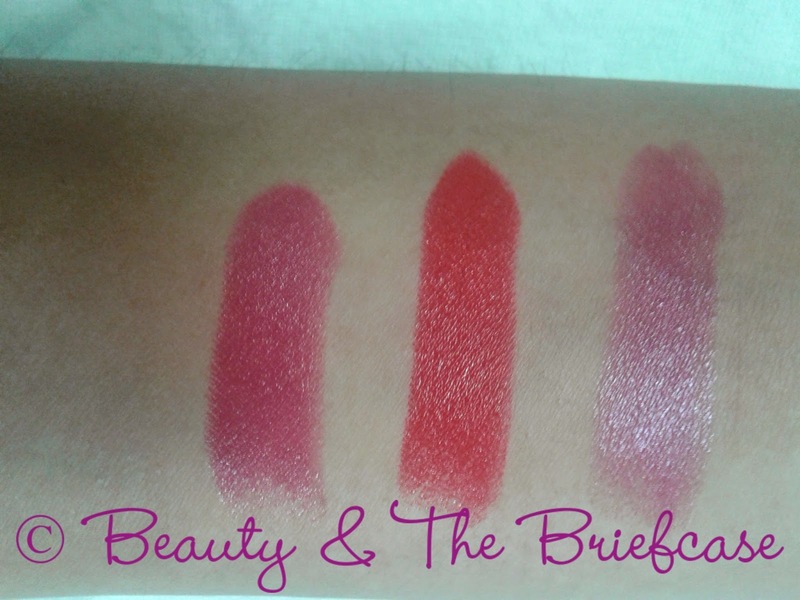 I think these lipsticks are quite a steal at the price they retail at. Rimmel has a wide range of colours which you can pick from according to your liking. They stay on for about 4 hours and have pretty good pigmentation. 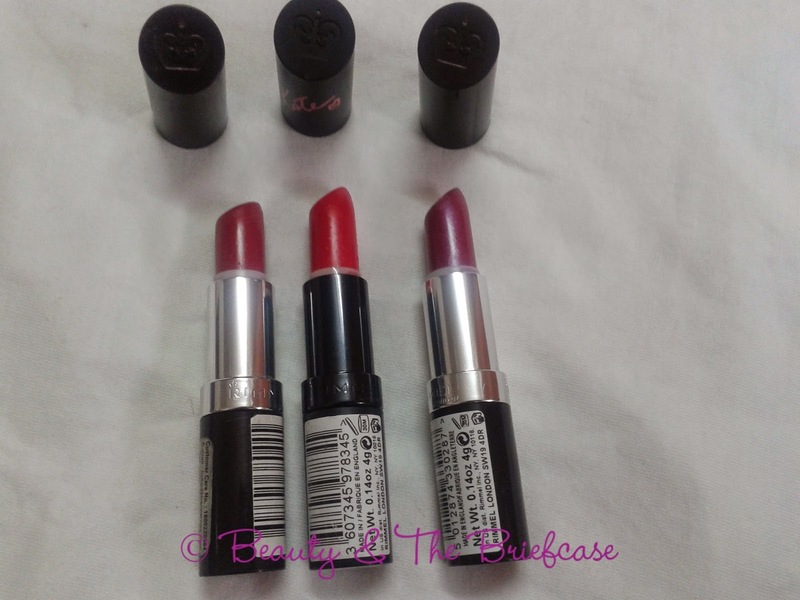 Have you used Rimmel London lipsticks before? Which is your favourite from the three i own? Should i try any other color which you have used? Do let me know in comments below! Beautiful shades and swatches. Following you now.